When Angela Hughes had her baby two months early, she hadn’t been at her company long enough to be eligible for maternity leave. So when she discovered that her fellow coworkers donated their unused vacation days to her so that she could spend more time at home with her newborn, she was stunned—and grateful. In a Good Morning America story, “Donating Vacation Time to New Moms Is a Trendy Coworker Baby Shower Gift,” new moms such as Hughes were interviewed about the donated vacation days that allowed them to spend more time with their babies. According to data from the Organization for Economic Cooperation and Development (OECD), the United States is the only country among 41 industrialized nations that doesn’t require paid maternity leave. The other two nations that don’t have paid maternity leave—Suriname and Papua New Guinea. 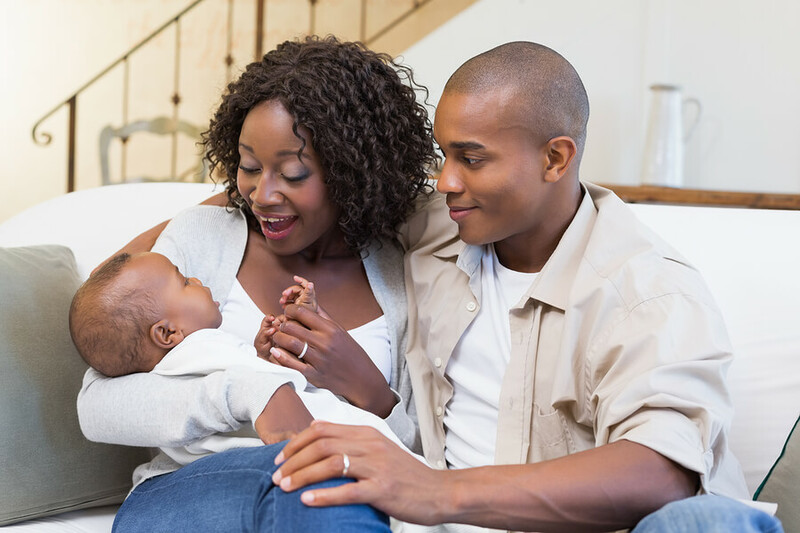 Under the Family Medical Leave Act (FMLA), employees are guaranteed 12 weeks of unpaid parental leave. This applies for parents who have given birth to a child, as well as those who are adopting a child. But for many workers, 12 weeks without pay can take a huge financial toll, especially if they’ve already used up a portion of their vacation days. Some states have already adopted this as the norm. Nebraska, for example, has a “Maternity Leave Donation Program” which allows new parents to add to their paid leave stash via donations from their coworkers. And that’s where their coworkers are coming in. A new trend in the workplace involves colleagues collecting their vacation days, and then donating them to the new parents on their teams. While many are touting this as a feel-good story (which it definitely is), it’s also a sorry state of affairs if the only way that women (and men) can have paid time off with their babies is by the charitable gestures of their fellow colleagues. The good news is that some states are starting to adopt new paid leave laws. Washington state has adopted a generous paid parental leave policy set to start in 2020. And companies like 3M, Coca-Cola, Bank of America, American Express, Deloitte, Hasbro, and Twitter, among many others, all offer paid leave. Let’s hope that the rest of the country gets on board and makes paid parental leave not a cool or trendy baby shower gift, but something that all new working parents deserve.